Jannine has over 10 years experience working in the Vocational Education and Training sector having gained valuable experience working with various types of training companies including Private, Enterprise and Not-for-profit Registered Training Organisations. 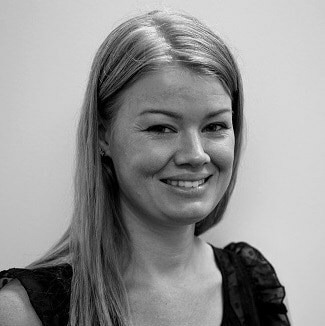 As Compliance Administrator at AVT, Jannine’s role is to ensure the college maintains a consistently high level of quality training and assessment practices for all students, whilst ensuring all regulatory obligations as a Registered Training Organisation are met to deliver nationally recognised qualifications from the Australian Qualifications Framework. Jannine likes to stay informed of any changes or shifts within the vocational education and training sector through networking events and disciplined research to promote and encourage best practice amongst her colleagues at AVT.